iCIMS is a leading provider of talent acquisition solutions that help businesses win the war for top talent. iCIMS empowers companies to manage their entire hiring process within the industry’s most robust Platform-as-a-Service (PaaS). 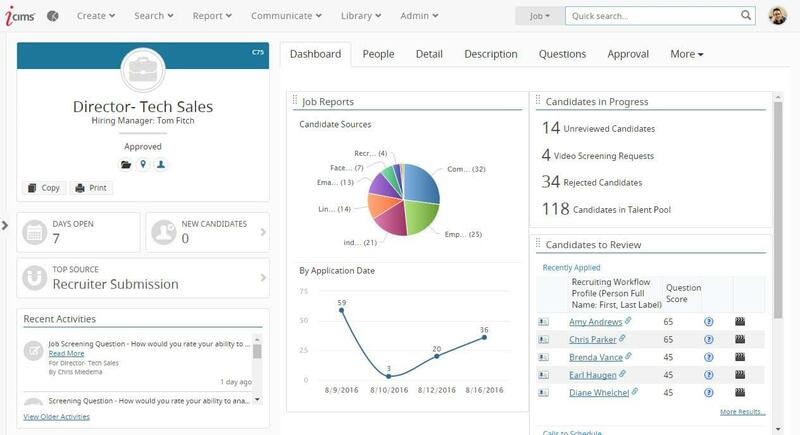 Built on the foundation of a best-to-market talent acquisition software suite, iCIMS’ PaaS framework, UNIFi, allows employers to expand the capabilities of their core talent acquisition technology by integrating with the largest partner ecosystem in talent acquisition to help them attract, find, screen, and manage candidates. 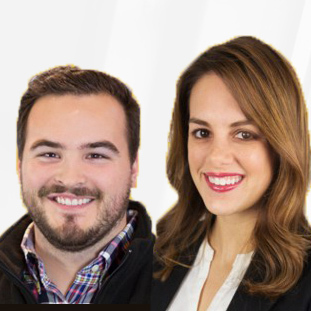 Offering scalable, easy-to-use solutions that are backed by award-winning customer service, iCIMS supports more than 3,500 contracted customers and is one of the largest and fastest-growing talent acquisition solution providers. Not sure if iCIMS is right for your company? Use our recruiting software product selection tool to browse more recruiting options, or call one of our unbiased Technology Advisors for a free consultation. Learn everything you need to know about iCIMS. Our experts will reach out to you shortly.